Nice medium sweater yarn from pure Black Welsh wool. This rams wool is surprisingly soft but is still a medium. 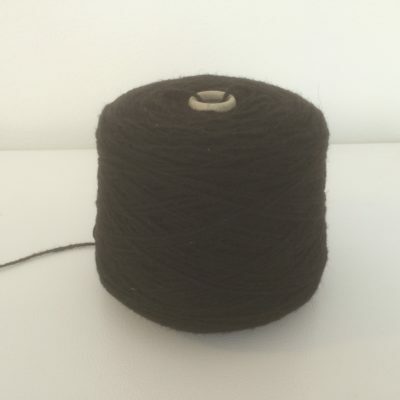 This is lot 35-5-D There is some kemp in the Black Welsh for a more prickly yarn than some people can take. $7.79/oz. Skeins are variable in size, we will come as close as possible to your desired ounces and will adjust the price as needed. Approximately 10 wpi.